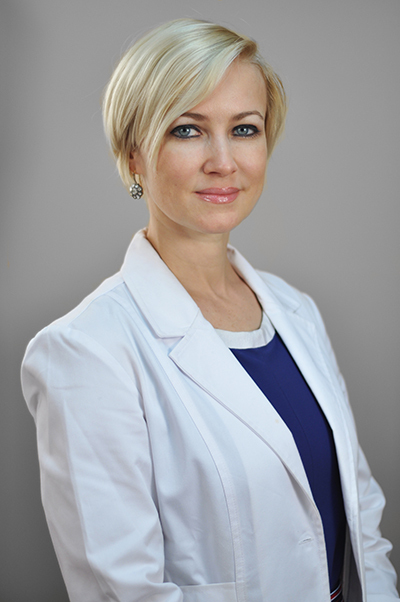 Dr. Anna Yatskar is a graduate of NYU Medical Center and Manhattan VA residency programs in Internal Medicine. She has been providing quality care to thousands of New Yorkers since 2001. Dr. Yatskar’s areas of expertise include general internal medicine, preventive medicine, weight reduction and maintenance and diabetes care. She will create a personalized treatment plan, and will work with you to maintain your health. In addition to providing competent diagnosis and treatment of wide variety of medical conditions, Dr. Yatskar is happy to offer her patients ways to rejuvenate their face with the use of non-surgical cosmetic procedures. Trained and certified in cosmetic injections, she is here to guide you on a path of health and beauty.